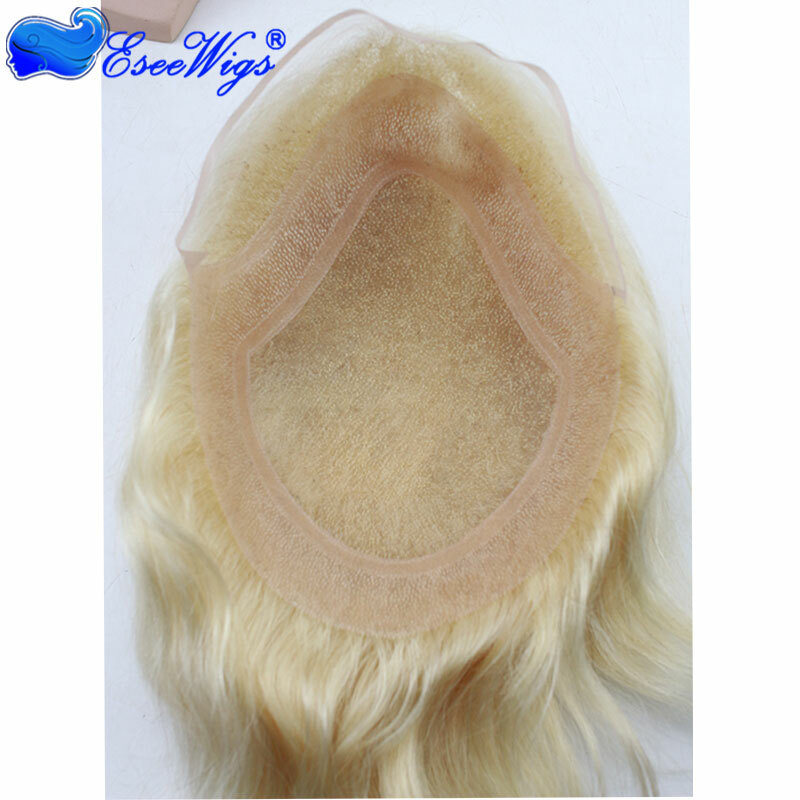 100% human hair, soft enough, looks natural, natural looking, easy to style. 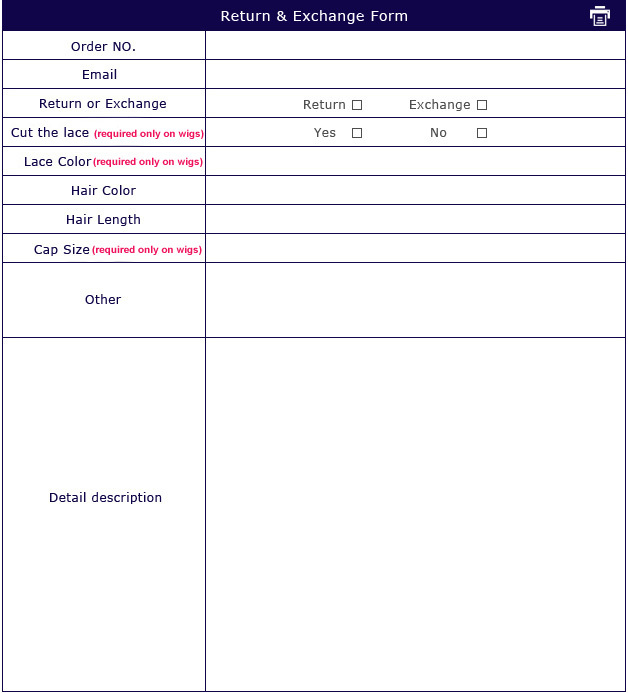 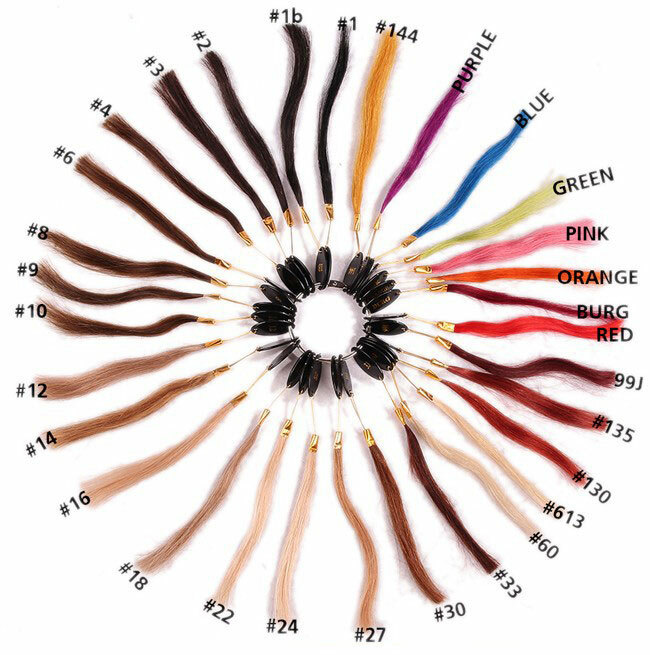 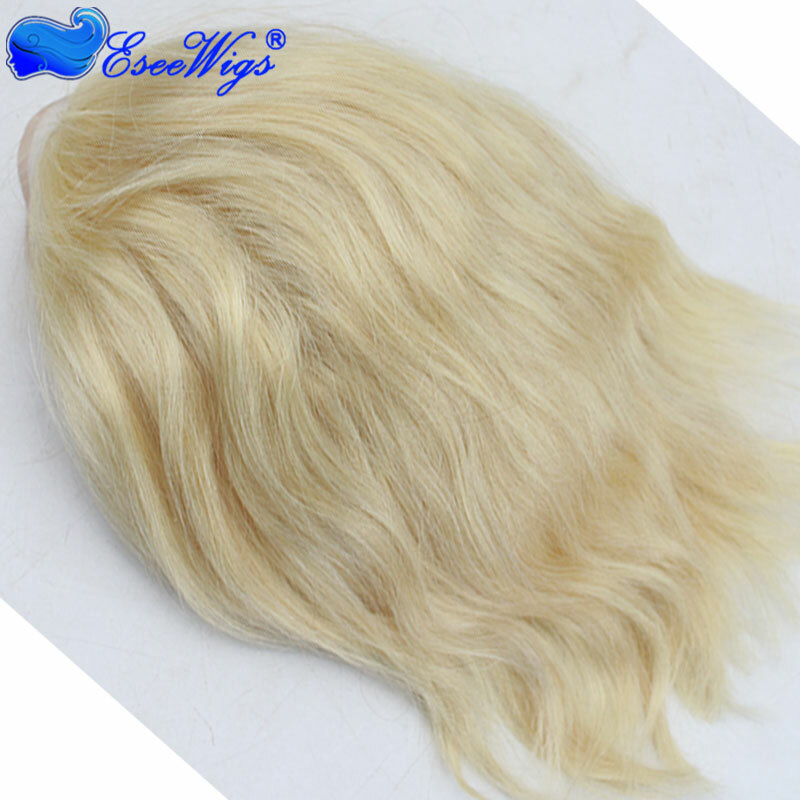 5-6 inch hair length human hair pieces,suit for most hair length demand, easy to trim and style. 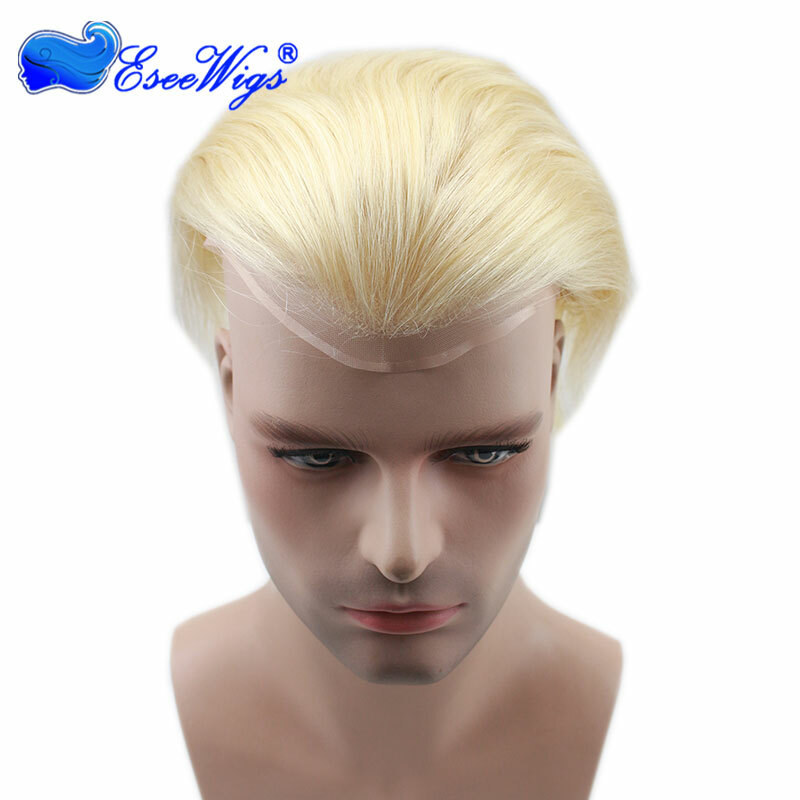 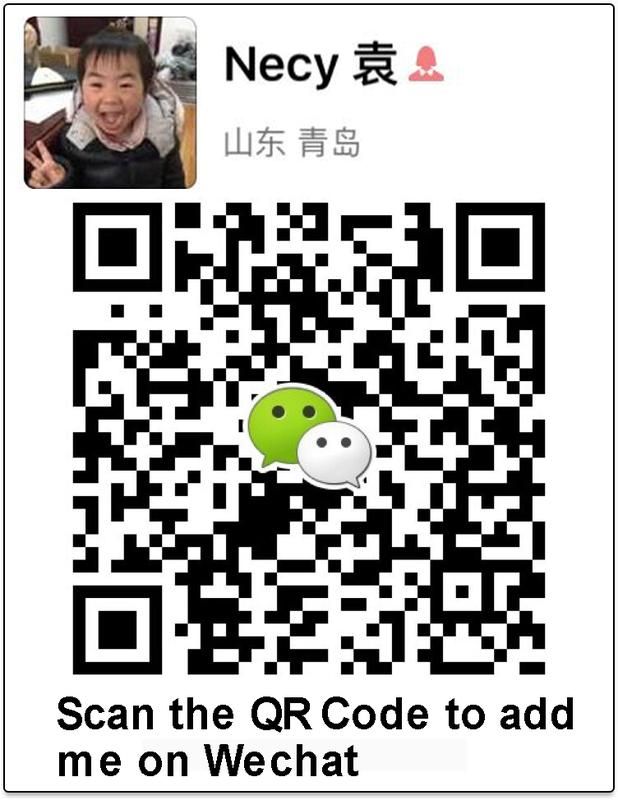 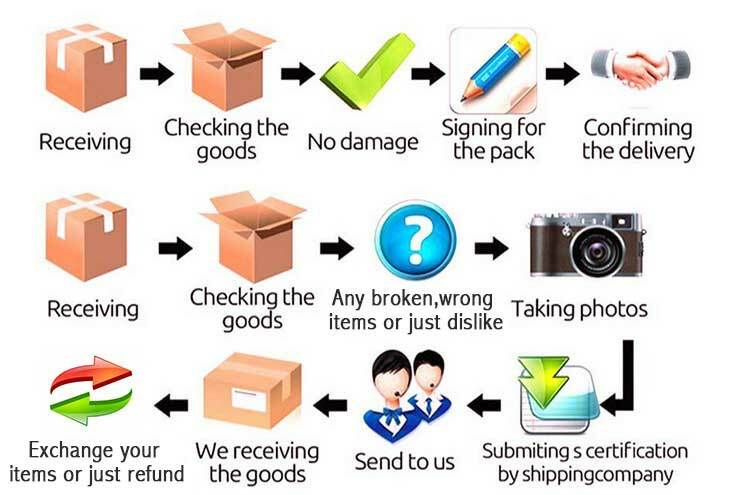 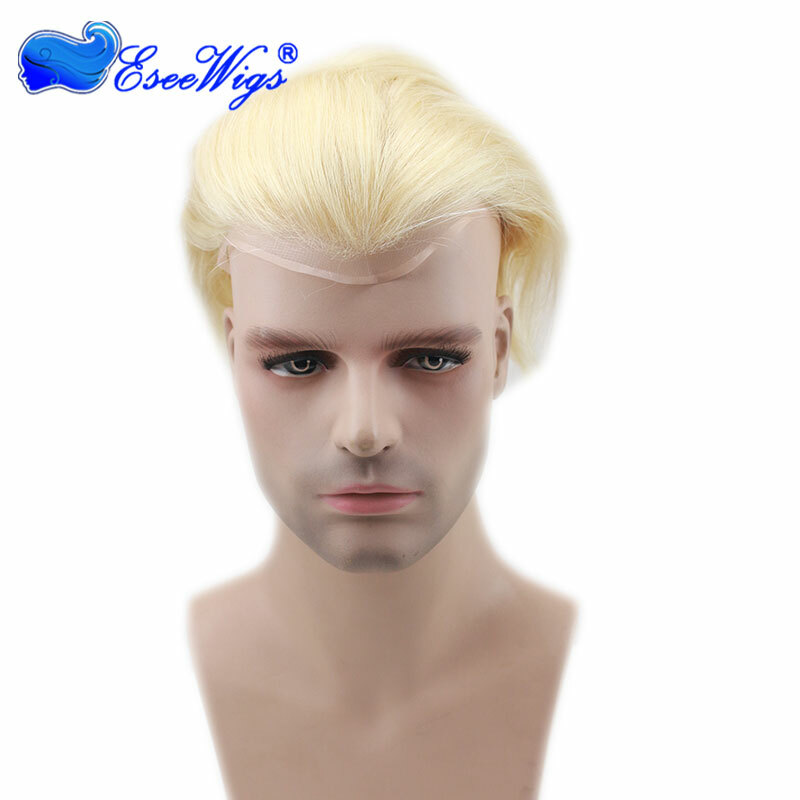 Welcome to Eseewigs, we will offer you best quality product and service, If you have any problem just come to us freely, you will always be satisfied! 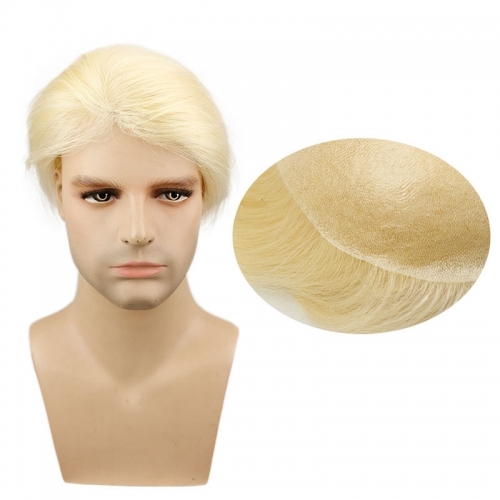 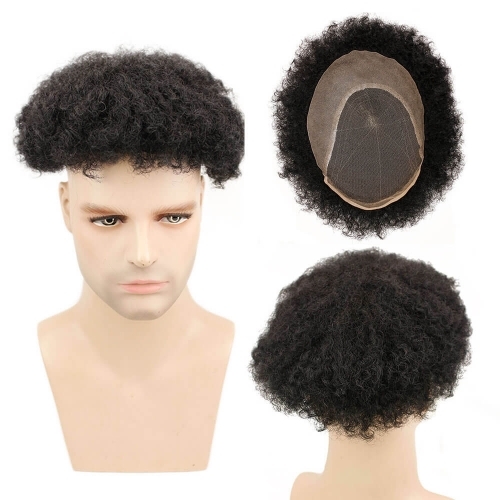 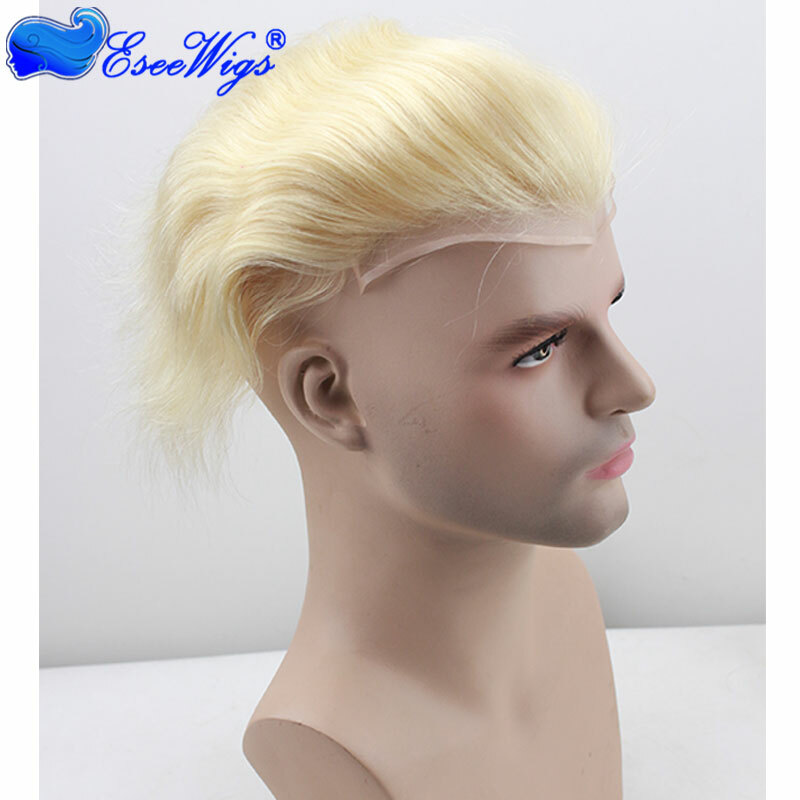 Men's Toupee,100% Human Hair, none synthetic hair mixed, soft enough, Slight wave toupee for men, natural looking, easy to style. 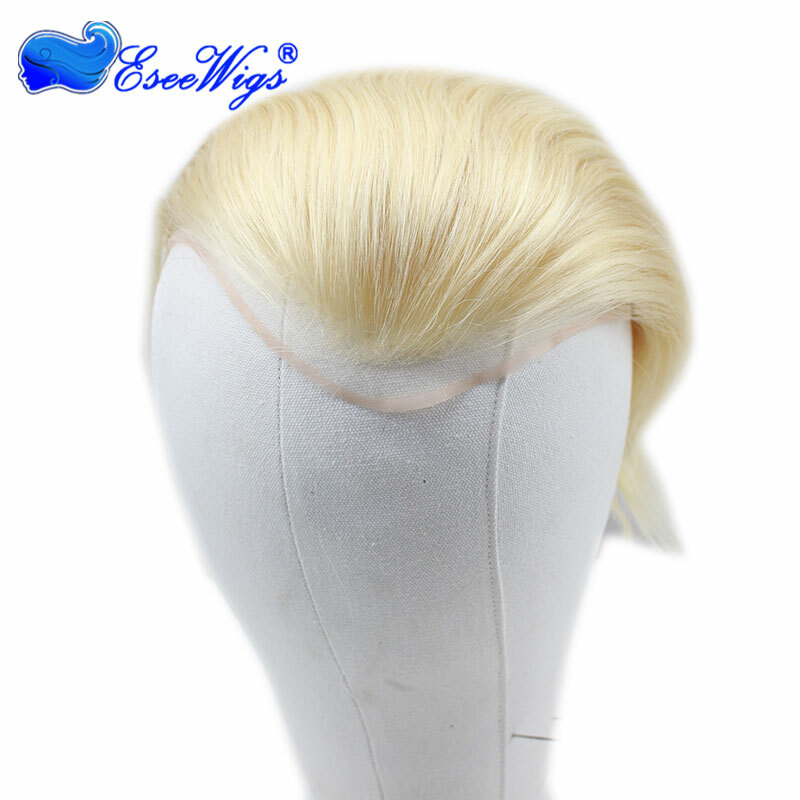 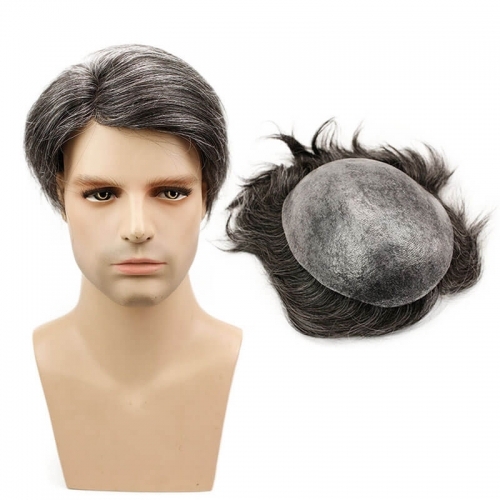 Default cap size of this thin skin men's toupee is 8"X10", big enough for most head size, also can be cut to small size according to your demand. 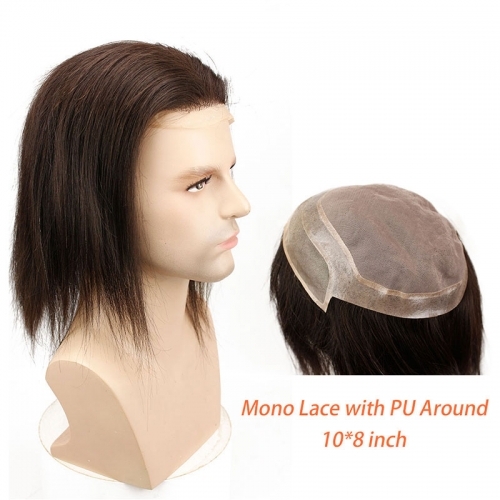 Mono base with hard PU around, easy to wear with double sided tape. 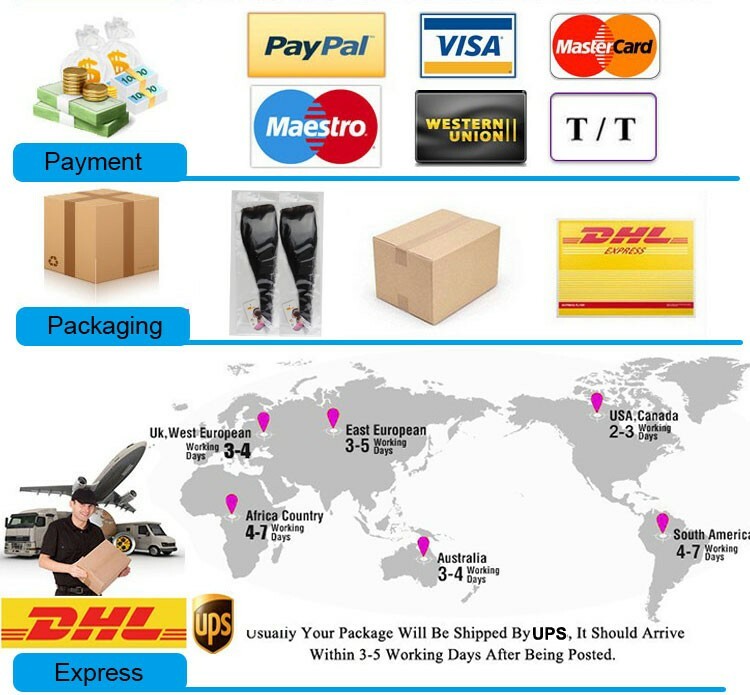 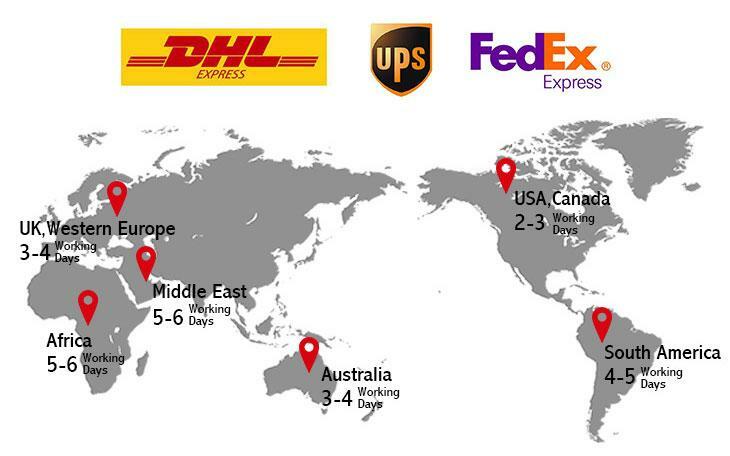 Delivery: Default FREE SHIPPING by UPS within 3-5 working days.